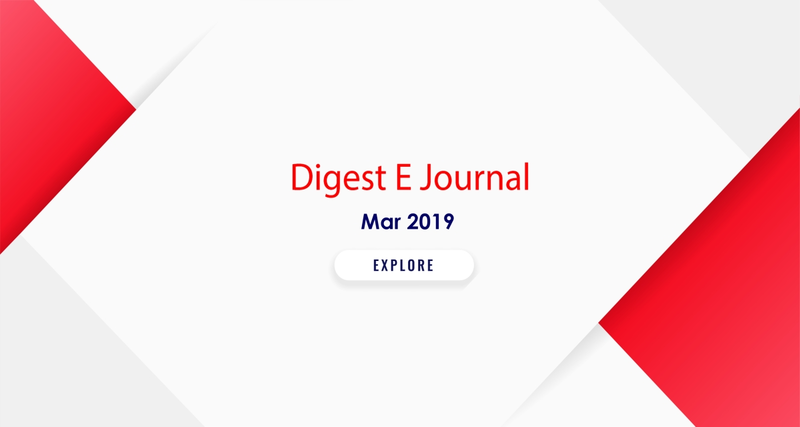 The Banning of Unregulated Deposit Schemes Ordinance, 2019 (for brevity ‘Ordinance’) was promogulated by Honourable President of India on 21st Feb 2019. 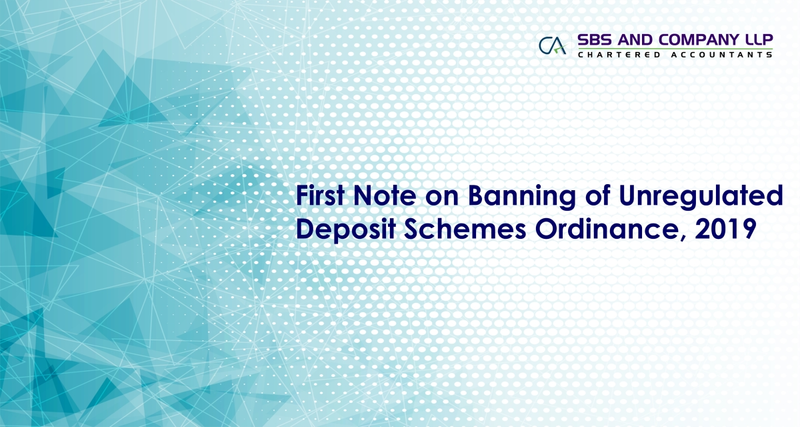 The main objective of the Ordinance is to provide for a comprehensive mechanism to ban the unregulated deposit schemes and to protect the interest of depositors and for matters connected and incidental thereto. The Banning of Unregulated Deposit Schemes Bill, 2019 was passed on 13th Feb 2019 in Lok Sabha and since the bill could not be taken up for consideration and passing in the Rajya Sabha, the President has promogulated the Ordinance in light of powers vested in him vide Article 123 of Constitution. 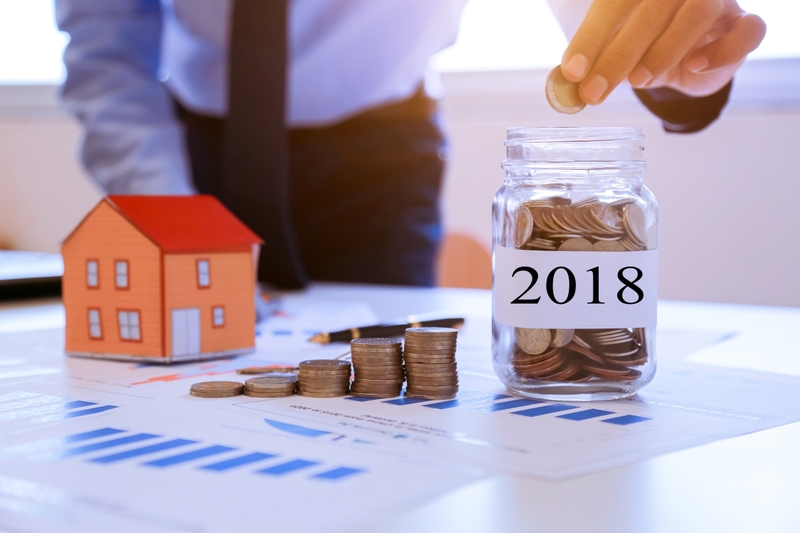 Section 45(1) of Income Tax Act, 1961 (Act) provides that profits or gains arising from transfer of capital asset effected during the previous year is chargeable to tax under head ‘Capital Gains’ and shall be deemed to be income of the previous year in which transfer takes place. 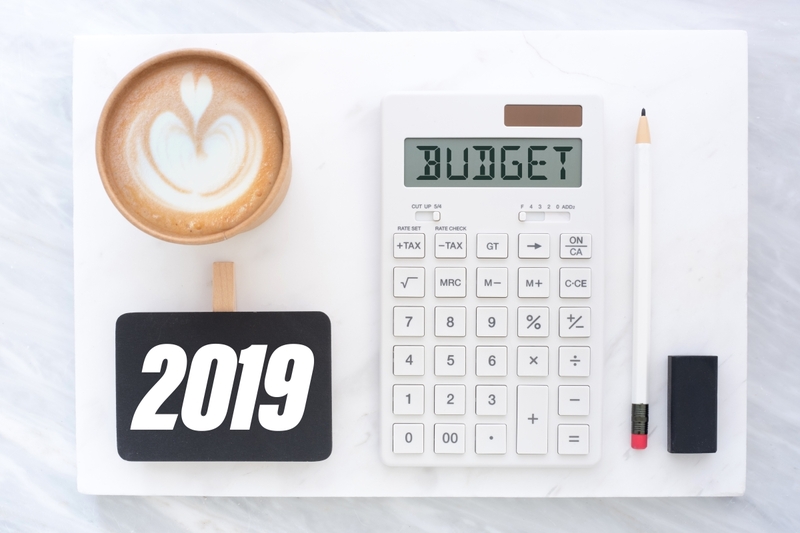 This section is subject to provisions of Section 54/54B ibid etc which provides for roll over of tax provided conditions mentioned there in are satisfied. 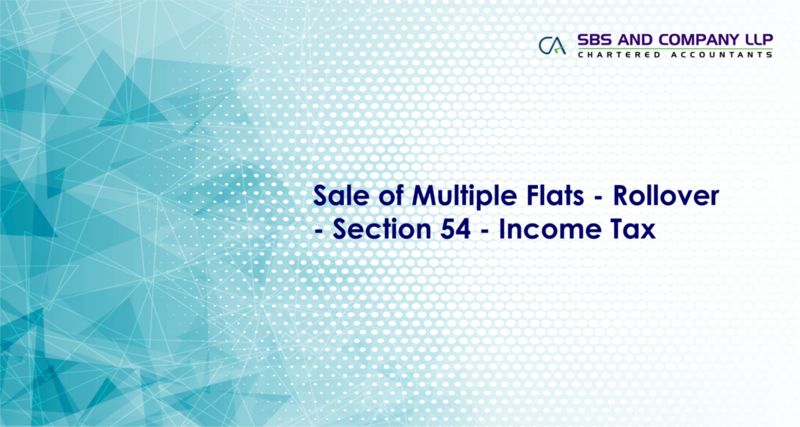 Section 54 of the Act provides for roll over of tax in case of transfer of long-term capital asset by individual or HUF, being residential property, income from which is chargeable to tax under the head house property, and the resultant gain is invested in another residential house property within in the time frame provided there in.